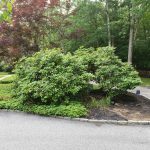 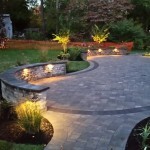 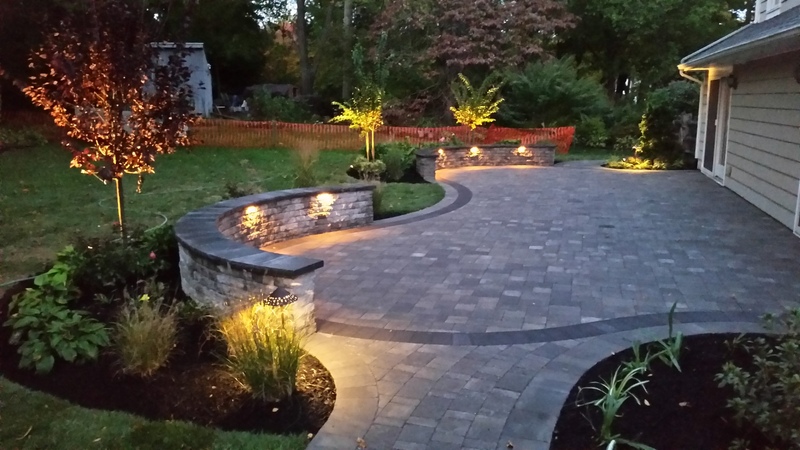 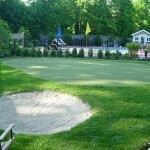 Paradise Landscaping serves Mt Laurel, Moorsetown, Marlton and surrounding areas. 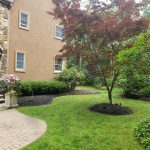 We offer services for Bed Maintenance,Mulching and clean up of residential property. 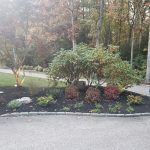 We install black and brown dyed mulch, along with hardwood and licorice root. 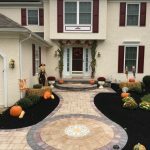 Serving Mount Laurel Moorestown Cinnaminson Delran and surrounding areas. 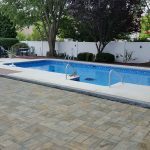 Call Us Today (856) 234-2686 or Email Us for a Free Estimate! 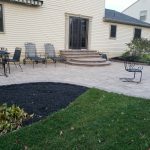 Paradise Landscaping offers all aspects of high quality Hardscaping installed by an experienced crew lead by company owner Mike Larkin. 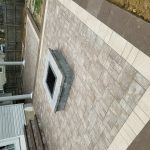 We specialize in Hardscape construction as it constitutes about 70% of our work This percentage is higher than most most landscape companies in this industry. 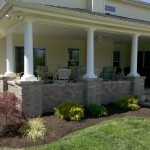 We do Hardscaping year round, so call us today for a free estimate. 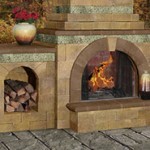 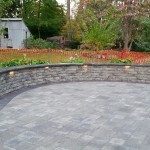 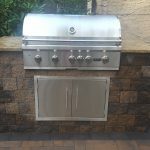 Whether for outdoor kitchen, patio, driveway, front entry or a simple garden wall. 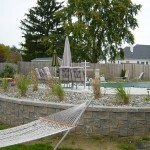 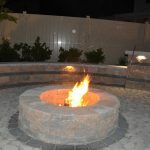 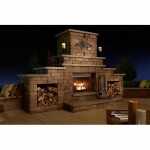 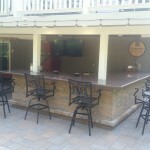 We will design to customize your outdoor living space to fit your needs. 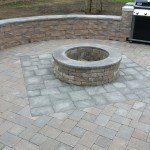 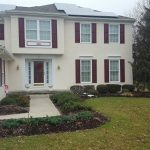 Call Mike at 856-234-2686… We Serve Medford, Marlton, Moorestown and surrounding area! 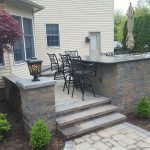 Paradise Landscaping offers all aspects of high quality Hardscaping installed by an experienced crew lead by company owner Mike Larkin. 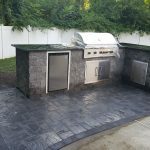 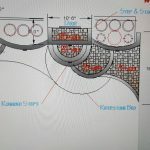 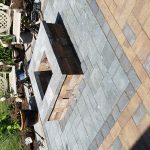 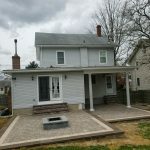 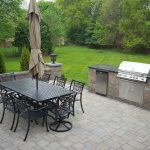 We specialize in Hardscape construction as it constitutes about 70% of our work This percentage is higher than most landscape companies in this industry. 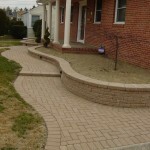 We do Hardscaping year round, so call us today for a free estimate. 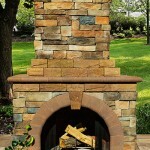 Whether for outdoor kitchen, patio, driveway, front entry or a simple garden wall. 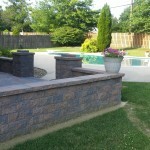 We will design to customize your outdoor living space to fit your needs. 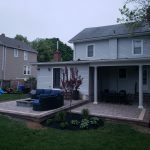 Call Mike at 856-234-2686… We Serve Medford, Marlton, Moorestown and surrounding area! 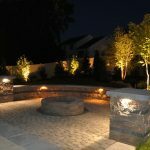 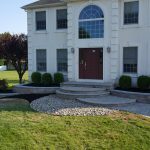 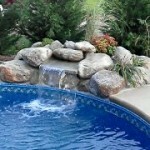 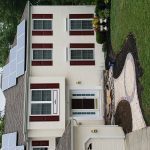 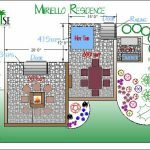 Paradise Landscaping offers a full hardscaping service in the Burlington County area. 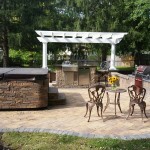 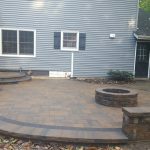 We offer a free consultation to design estimate and built the patio of your dreams. 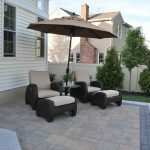 Using products such as EP Henry Techo-Bloc and Cambridge give you an outdoor living experience that will last a lifetime. 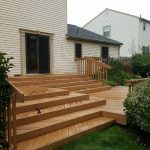 Our talented and experienced crew will construct your project in compliance with the ICPI industry guidelines and by doing this we guarantee all our work for 7 years which is leading among competitors. 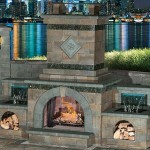 Features include raised patios, seat walls, pillars, gas grills, bars, kitchens and just about anything you can imagine. 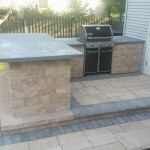 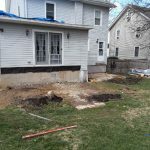 Call Us Toda y (856) 234-26 86 or Ema il Us fo r a Free Estimate! 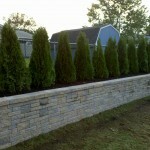 If you are looking for a retaining wall garden wall or a freestanding wall. 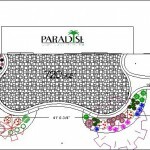 Paradise Landscaping is the way to go. 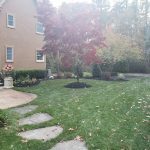 Call Paradise today for a price to winterize your sprinkler system.